A racecar driver is successful because he often has a great pit crew. Why change your own tires when someone else can do it for you? 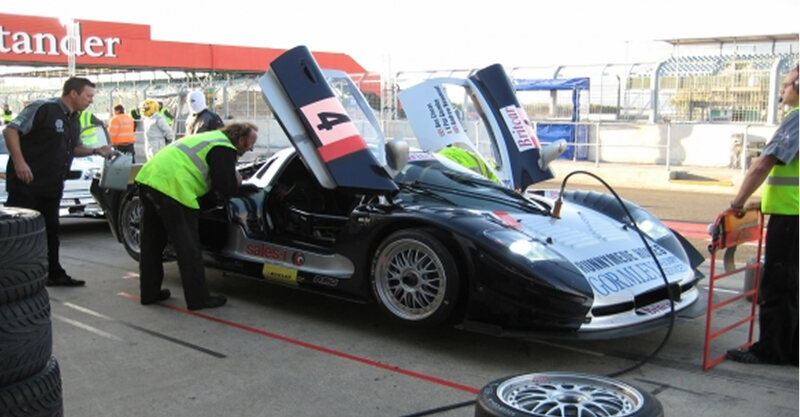 Would any leading racing driver be where they are today without the support of their pit crew? As the driver, all you should have to do is focus on winning the race.As sponsors of a leading race team, everyone at sales-i knows that you can’t always take care of everything yourself and still win the race. Leading your competitors and consistently winning your share of the customer wallet is a team effort! New for 2013, the Pit Crew team will take care of the little things for you, so all you have to do is drive your business towards the checkered flag. Our team can load targets, create saved searches, develop alerts, build campaigns, write enquiries or reports and much more – freeing up your time to focus your efforts where it really matters. With our Pit Crew, the time commitment that comes with sitting down and developing your ideas within sales-i can be focused elsewhere. “The Pit Crew can help organizations using sales-i to really hit the ground running. Our users are often hard-pressed for time and this is where we can help them out with the things they don’t have the time to do themselves within sales-i, such as loading targets, building campaigns and writing saved enquiries for their team,” says Sandy McManaway, Customer Success Manager for sales-i. The promo has several services offered in a points system. Points are sold in bundles of either 10 or 25 points with a significantly discounted price offered through March 31. For more information about this exciting offer, please call 847-868-8175 and ask for Sandy or Sam.